Leading data and analytics solutions company, Invigor Group (ASX:IVO), has executed a pivotal MoU (memorandum of understanding) with China’s Winning Group Holdings — a global solutions provider for WeChat international services, including mobile payments, applications, development and other related services. WeChat is owned by China-based heavyweight, Tencent Holding (HKG:0700), which has over 1 billion users, with 900 million using WeChat Pay, most of whom are based in China. WeChat Pay is the preferred payment platform used by Chinese travellers overseas. 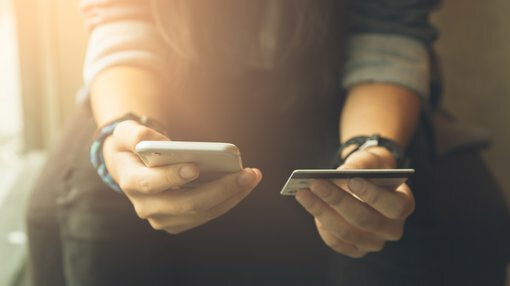 Under the terms of the MoU, IVO will partner with Winning Group to market and enhance WeChat Services, including WeChat Pay to the South-East Asian market, initially in Singapore and Hong Kong. This deal aligns with Tencent’s strategy to rigorously expand the WeChat Smart ecosystem outside of China into the global market, where there is growing demand. The agreement also covers the integration of IVO’s proprietary loyalty solution into the WeChat platform, creating a more compelling proposition for merchants that use WeChat Pay, targeting China and other markets where WeChat Pay is present. The MoU covers a 36-month term, and an initial project will be implemented during the next three months in the Singapore and Hong Kong markets. IVO has a solid footprint of large shopping malls and merchants that are seeking ways to deliver a better shopping experience. 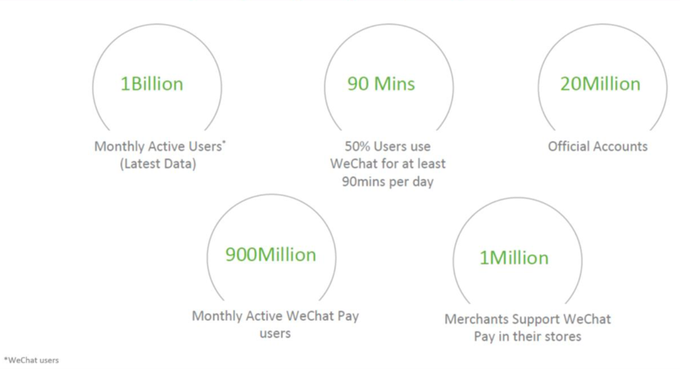 These include local shoppers and inbound Chinese tourists that are all avid users of the WeChat ecosystem. IVO will use its established operations in Asia to introduce new merchants to WeChat Pay. IVO said it intends to work with its customers to offer the benefits of WeChat services. “The revenue-sharing model is well understood and simply defined. Our goal during this initial three-month period is to secure merchant agreements, initially in Singapore and Hong Kong, that recognise the obvious benefits of being part of the WeChat ecosystem. We have a large footprint of merchants and relationships in Asia that we are now approaching,” Cohen said. “We have established an excellent working relationship with the team at Winning Group and we are now focused on a very quick deployment,” added Cohen. Cohen noted that IVO would make regular updates on the MoU’s progress.